The San Diego Chargers signed guard-tackle Marcel Jones, the team announced Friday. Jones, 6-7 and 337 pounds, spent six weeks on Baltimore’s practice squad in 2015. He originally came to the NFL as a seventh-round pick by New Orleans (234th overall) in 2012. Jones spent his rookie year on “Reserve-Injured” due to a knee injury. In 2013, he spent the entire season on the Saints’ practice squad and in 2014, he spent the season on the Ravens’ practice squad. A native of Phoenix, Arizona, Jones played collegiately at Nebraska. He will wear No. 60 for the Chargers. 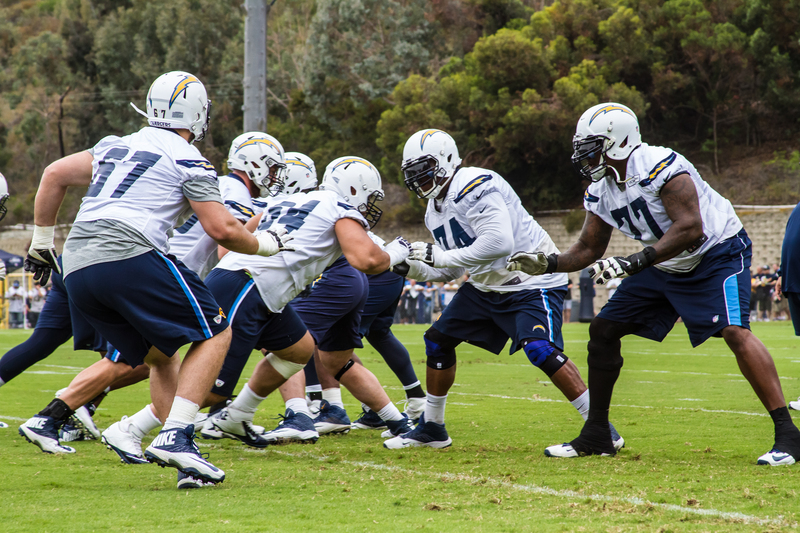 To make room for Jones on the roster, the Chargers waived center Trevor Robinson.